Guided Hallockville Homestead Tours: Saturdays 11am to 3pm | $7 adults, $5 seniors and children ages 5-12 (children under 5 are FREE)– Learn about life on a 19th century Long Island Farm! See the historic barn and home and learn about the Hallock family who lived and worked here for over 250 years! Please note: Interiors of the buildings may only be accessed by guided tour only. Tours can be in arranged in advance for other days and/or for large groups. Please call us for assistance in planning your visit. Hallockville has a variety of classes and workshops that take place throughout the year, please visit the Calendar for more details, and to register online. Entry into selected Hallockville buildings is by guided tour only. All visitors must check in at the Hudson-Sydlowski House first. Tours depart from Miss Ella’s Gift Shop.  Hallockville offers admission rates for Adults ($7), Seniors and Children ages 5-12 ($5), and special rates might also be available for your large private tour group if arranged in advance. Additional donations are welcome. Self-guided walking tours of the grounds can be done from 12PM to 4 PM Sundays through Fridays. Simply follow the numbered signs that begin at the informative kiosk behind the Hudson House. For a donation of $4, you may keep a full-color walking tour guide booklet and map. Special tours for public and private groups are available throughout the year by prior arrangement. The Hallockville office may be contacted at 631-298-5292 to schedule your group’s visit. Fees are based on group size and scope of activity. All tours can be tailored to your group’s interests, age range and schedule. For School groups and field trips, please visit our School Trips page.